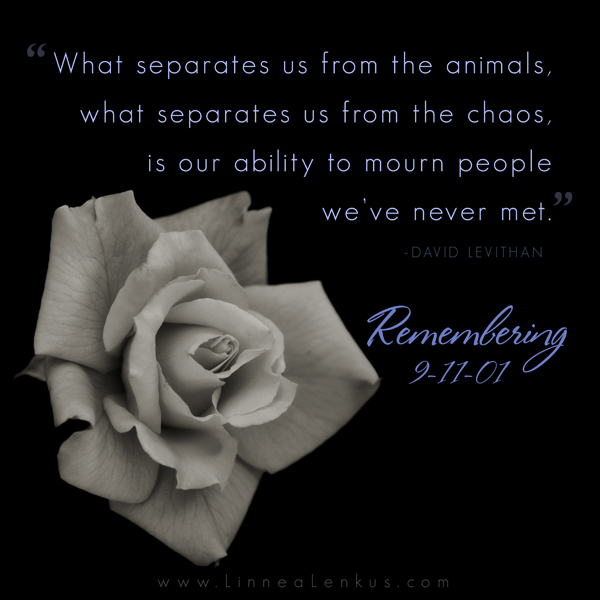 We hope that you enjoyed this Remember 9 11 David Levithan Quote and that it allowed to reflect in your own way on the tragic events that face our country in 2001. For even more quotes and memes about all of the cycles of life set to the beautiful fine art photography of Linnea Lenkus, please visit the links to the right to motivate and inspire you! See a collection of Linnea’s stunning fine art portrait photography on her website. If you liked this remembrance quote then you will enjoy this healing quote along with many more like it. Feel free to share all of our inspirational quotes that you find pleasing! Please do not alter the image or crop off our website logo on the bottom.